This past summer I had the amazing opportunity of volunteering with the Mitzvah Corps. I went on a three and a half week trip to Ecuador and the Galapagos with 15 other kids my age. 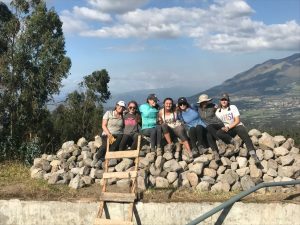 For over two weeks we stayed in a small village in Ecuador called Chilcapamba. We housed with a family of the community that was very welcoming. While we stayed there, everyday during the week we would hike over a mile to their work site. There we were helping them with their water supply. Since the village was on different levels, the water at the top of the village was having a hard time getting to the bottom of the village. 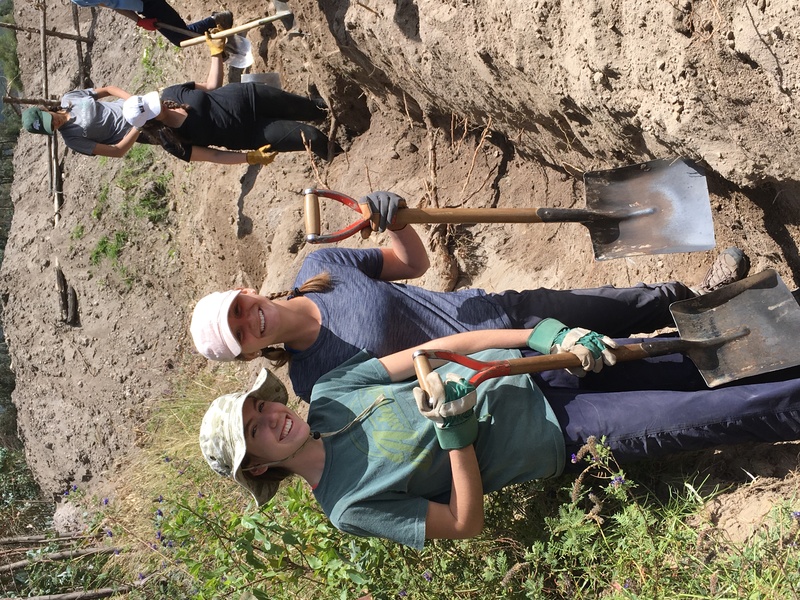 We helped them by digging for hours every day to put new pipes into the ground for water. Once the pipes were placed, we then had to work to cover them up. The work was tiring, but it also felt very rewarding. 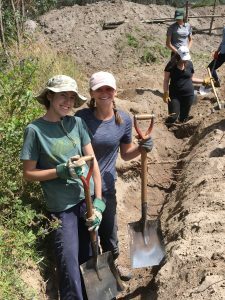 We were working right along side members of the community, digging trenches with hour shovels and hoes. Our work made an impact on the community by helping families get water faster and I feel grateful that I was able tohelp make a difference. This entry was posted in Uncategorized by 19liebmann. Bookmark the permalink.